Today, I found Miss Fairy, a Fairy teacher with a Masters in Education/Special Education. 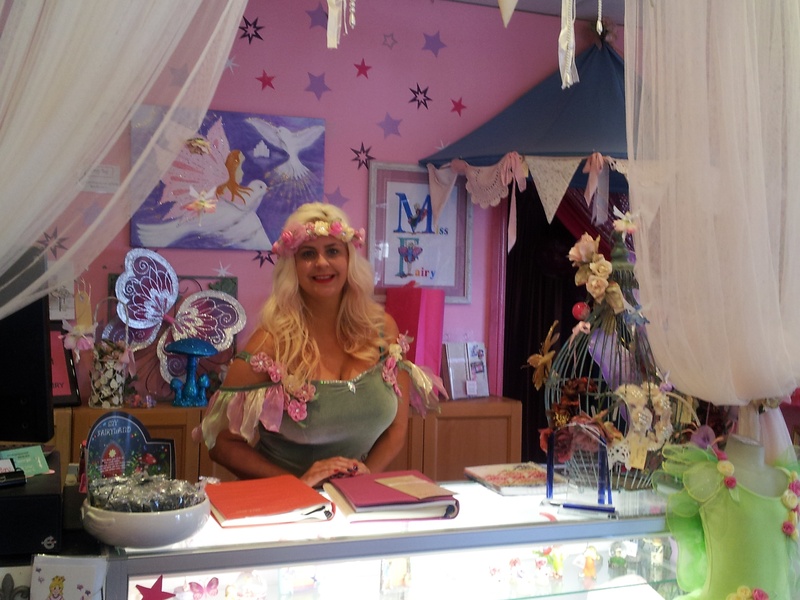 Miss Fairy was waiting in her enchanting shop, 'Fairy Bay', for a group of children to arrive for a fairy party. She told me that 'Fairy Bay' has been there for 25 years and that she had her 5th birthday party there. Children's birthday parties at 'Fairy Bay' are held in the party room and include stories, music, dancing, a fairy feast, fairy dust, fairy wishes and the birthday child receives a gift from the Fairy Bay. 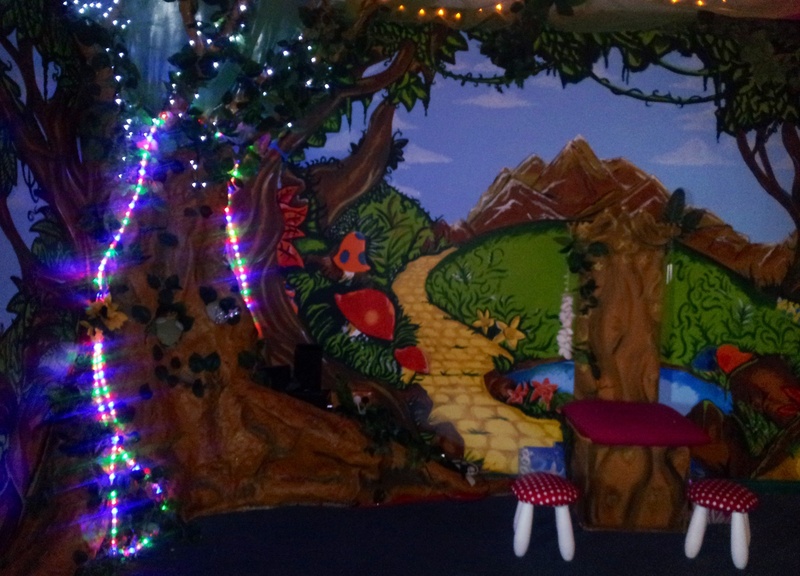 Parties at 'Fairy Bay' are 1 & 1/2 hours of fun and fantasy. 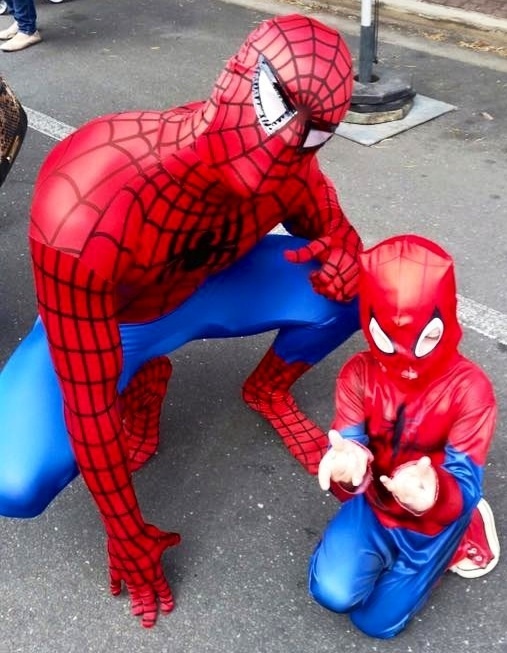 There are games, dress up costumes, lucky dips, balloons, lolly bags and pass the parcel, with a gift for every child and an extra special gift for the birthday child. 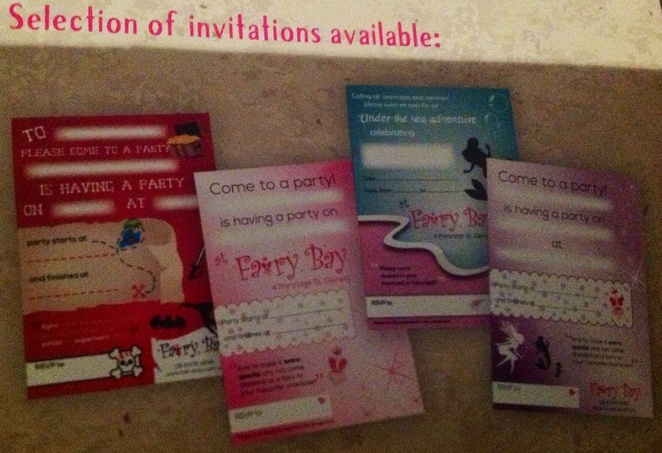 Fairy Bay' provides everything for the perfect party, from invitations to party food. 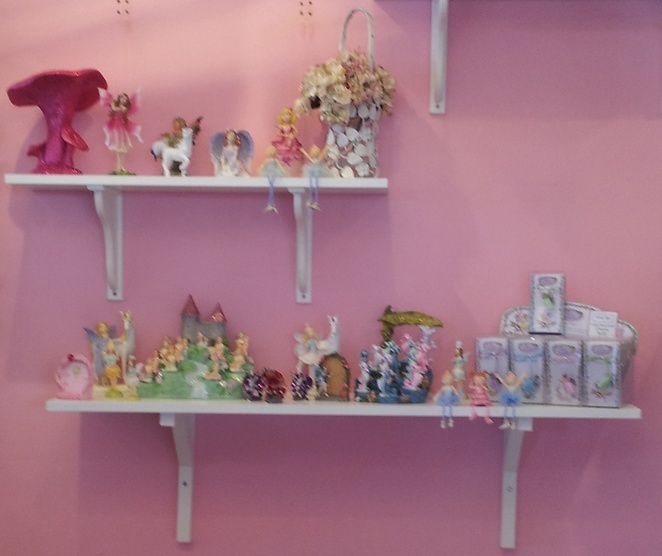 Party food includes sausage rolls, fairy bread, mini sandwiches, fairy biscuits, potato chips and pink lemonade or cloud juice (water) and a personalised birthday cake. 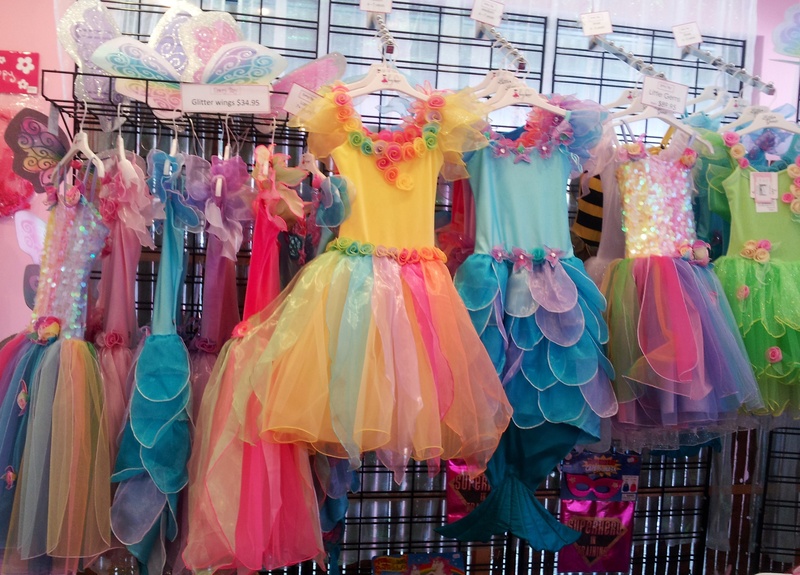 Mermaid parties are also held at 'Fairy Bay'. 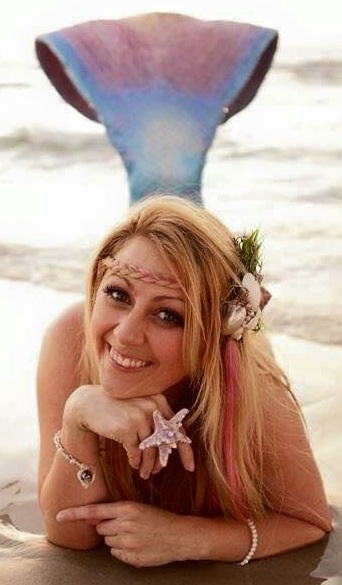 A mermaid party includes stories, games, music, dancing, mermaid dust, shell magic, a beach feast, gifts for the birthday child, a personalised birthday cake and a mermaid party host. 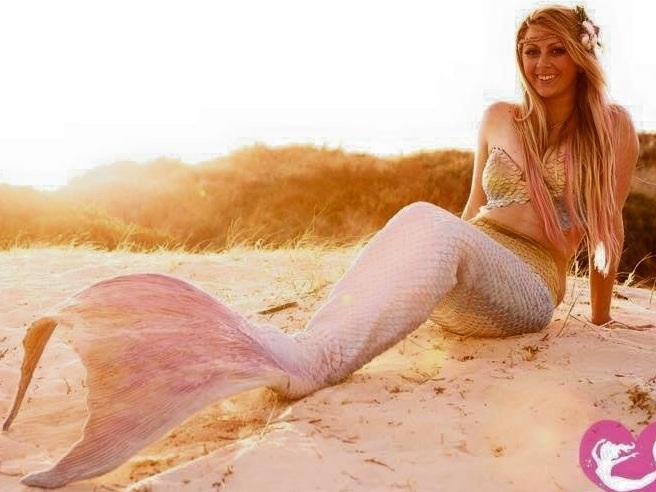 A Mermaid party 'Under the Sea' feast consists of sausage rolls, petite sandwiches, potato chips, mermaid bread, mermaid biscuits, blue ocean lemonade or water. 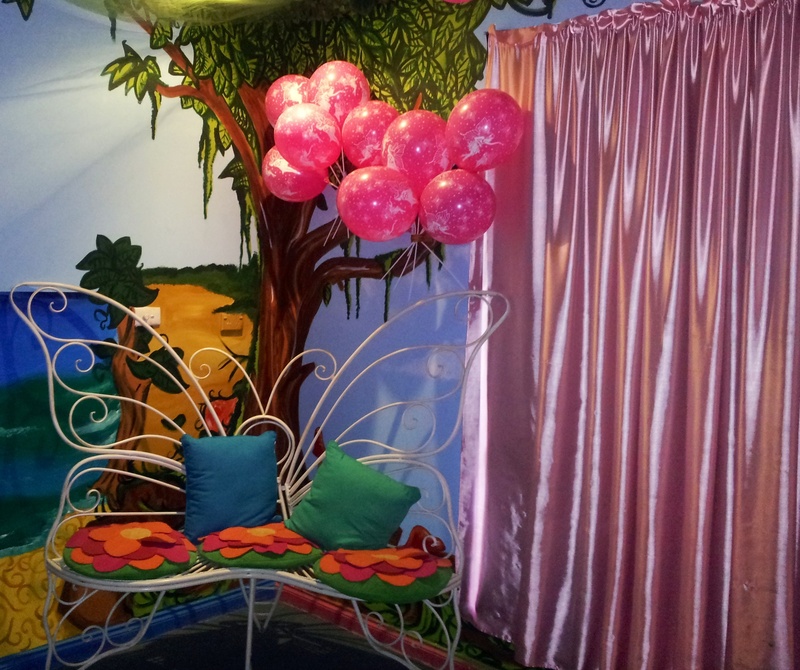 Fairy Bay has mobile party packages where your own home or garden can become a magical space. 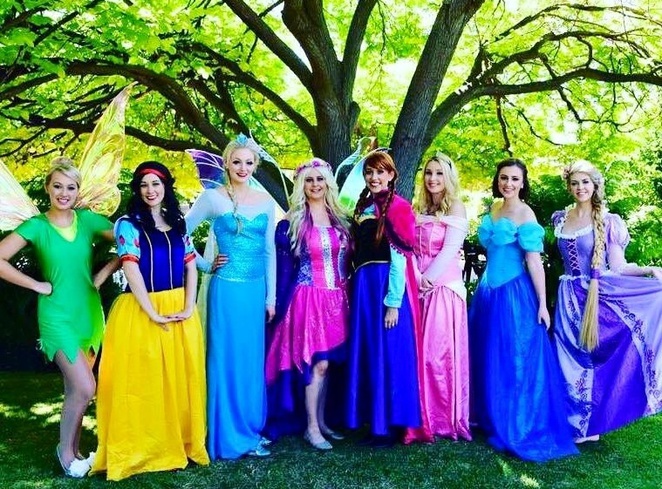 Some of the characters available to entertain at a mobile party are Cinderella, Snow White, Sleeping Beauty, Ariel, Snow Queen Elsa, Snow Princess Anna, Belle, Alice in Wonderland, Tinkerbell, Rapunzel, Barbie, Mermaid Princess, Prince Charming, Pirate King, Ironman, Spiderman, Pirate, Princess, Knight, Miss Fairy or Fairy. 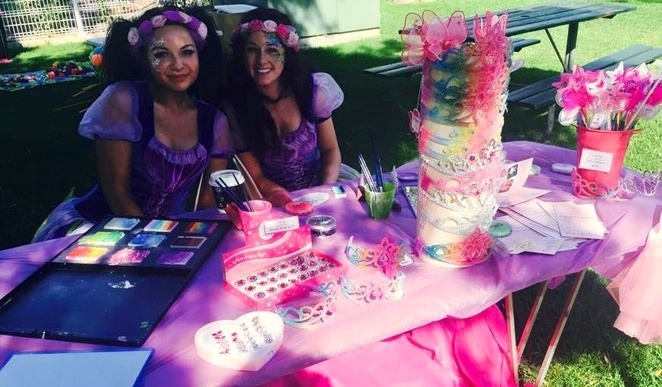 Face painters are also available for mobile parties. 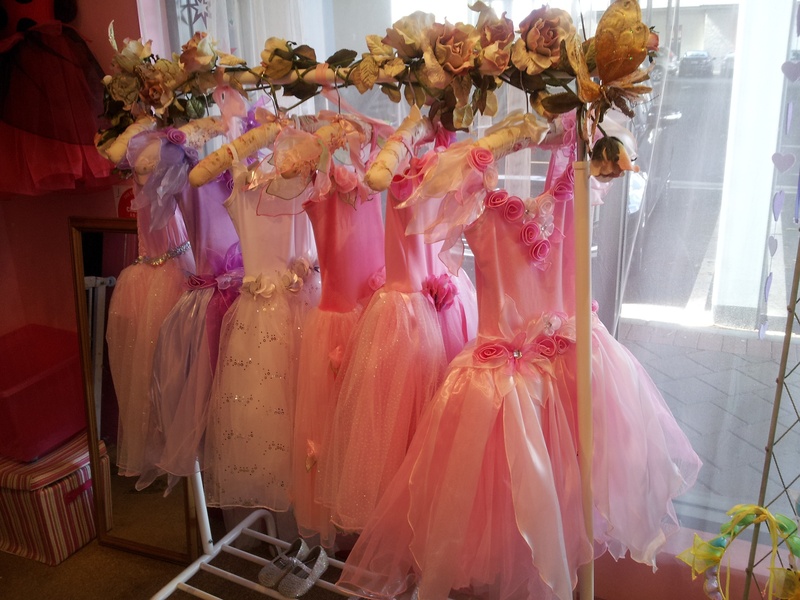 At Fairy Bay you will also find fairy dresses, fairy accessories, fairy shoes and gift items. 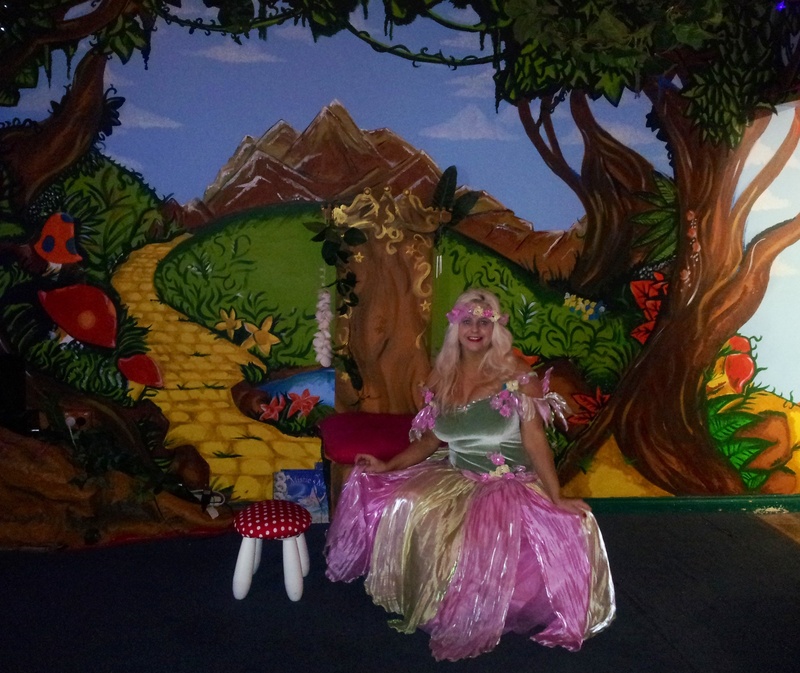 Fairy Bay also runs school holiday activities and a Super Hero Academy. 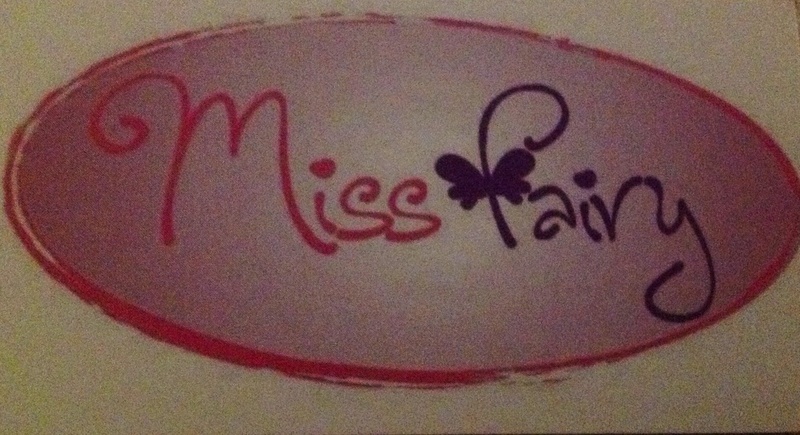 Contact Miss Fairy at 'Fairy Bay' for more information and bookings.